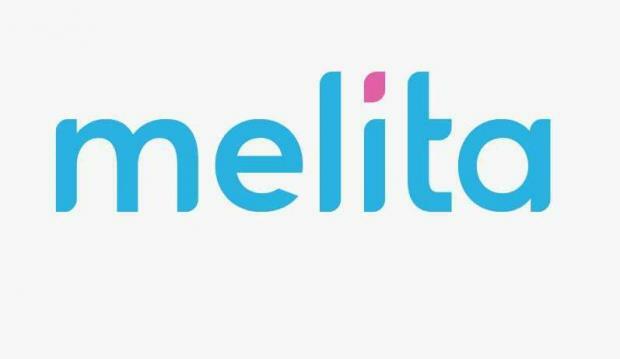 Melita customers whose TV and internet services went offline for several hours earlier this week will be getting a free 30 day upgrade as a sign of goodwill, the company announced on Friday. Thousands of TV and broadband customers were frustrated on Monday when a third-party contractor digging up a road in Balzan damaged one of Melita’s fibre cables. Repairs took a few hours and service was restored to most areas by 9.30pm that evening. As a sign of goodwill, the company has now said that it will be offering affected customers an upgraded package of either their TV or internet service for 30 days, starting on October 5. The company will decide whether a customer gets upgraded internet or TV service and the upgrade will start and end automatically. “Customers were sent individual SMSes yesterday telling them what upgrade they would be getting for free,” a company spokesperson said.